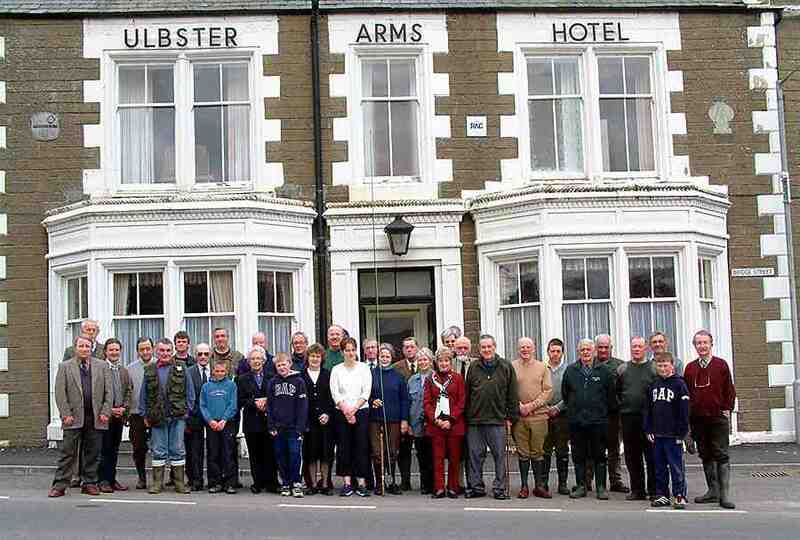 Eddie McCarthy, Thurso River Superintendent arranged a 2 minutes silence outside the Ulbster Arms in Halkirk. He was joined by ghillies past and present as well as anglers old and new, and some staff from the hotel. Representatives of the local farming community were also in attendance. The 2 minutes silence was called by Keith Gerry whose grandfather built Gerry Square in Thurso. He has visited Caithness for around 70 years and has fished the River Thurso for more than 50 years. The Queen Mother had always been a keen angler.